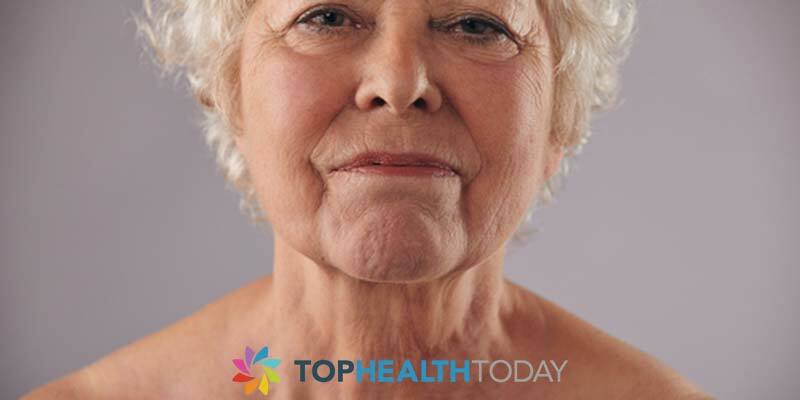 Turkey neck is one of the most visible signs of aging, also known as sagging skin or turkey wattle is a common aging sign caused by a combination of loose neck skin, excess fat and muscle weakening. Although is not a threatening condition but due to its appearance, people with turkey neck tends to have a need to get rid of it. While both men and women develop turkey neck at some point in their life, women tend to show sign of developing turkey neck more early than men as they grow old. There are lots of reasons to why the neck skin loses its elasticity and become loose of aging time but the main reason is the property if the nice skin; the neck skin is thin and it gets even thinner as we age, plus the skin has a different collagen content and fewer pilosebaceous units which make the area also drier than the face. All this makes the neck prone to the wear and tear of aging. Sometimes, loss of a lot of weight can also put you at the risk of developing turkey neck early. 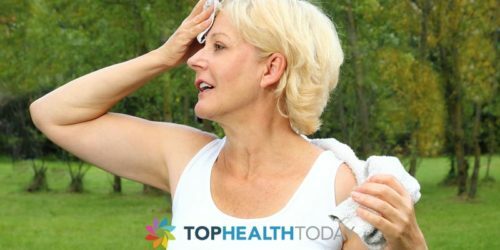 Regular Exercise is one of the best ways to get rid of turkey neck, there are some special exercises designed to tighten the skin and works well in tightening turkey neck skin too. One of way and form of exercise to get rid of turkey neck is by stretching it. doing this on a day-to-day basis can cause the neck skin taut rather than loose. This form of neck stretching exercise can also be incorporated into your lifestyle; by trying to sit up straight and hold your head up high when on laptop, also try to sleep with your neck long, ditch the two pillows and work towards reducing the angle between the face and neck when you want to sleep. Generally, regular exercise helps tighten the skin and keep it smooth. Anaerobic and strength training exercises can get rid of turkey neck by improving the collagen stimulation in the area and helps the skin stay tight. There are other easy exercises that are designed for toning up the chin and neck. Such as neck lift exercise and face flexing exercise, these exercises can help get rid of turkey neck. The neck skin is very thin and contains fewer oil glands than the face; this makes the neck more prone to dryness, creepiness and develops wrinkles easily. Avoid the use of harsh cosmetics on the neck and try to apply serum and moisturizer to the neck too, just as you do to your face. Also, pay attention to your neck and make sure it stays soft and supple. Use products that are rich in vitamin C to boost natural elastin production. Try to keep the neck skin as well hydrated and drink a lot of water to keep your body toned and to get rid of turkey neck. Drinking enough amount of water will keep your skin smooth and moisturize. To get rid of turkey neck is to try to applying proper, regular and right treatment to it. A few changes in the life still will also help like trying not to keep your head down when working on the laptop and drink enough water to stay hydrated. Cosmetic surgery is another option to get rid of turkey neck. Consult your dermatologist for advice and recommendation on what to use on your turkey neck. Do You Have To Do Neck Exercises While Using A Neck Cream ? Is Surgery for turkey Neck Skin Safe?